Evolved from the Corsa Utility that laid the foundations for what has become an icon in the sub-one ton pick-up market the third generation Chevrolet Utility first broke cover in its native Brazil early in 2011 where it is known as the Chevrolet Montana. There it immediately captured the imagination of buyers with record monthly sales achieved from introduction. Initial sales volumes fell just short of 4 000 units a month in the face of high demand at retail level. This exciting new small pick-up immediately captured the attention of the media as well, very quickly racking up awards from this critical audience. Leading media in Brazil: Top Car TV; Car Magazine; and Abiauto all declared the new small Chevrolet pick-up the best vehicle in its segment. In South Africa the outgoing Chevrolet Utility has been the benchmark vehicle and segment sales leader for 7 years with a market share as high as 46% in 2011. Behind this sustained sales success is a formula that provides for a spacious, feature rich small pick-up that is ideal for business use and also attracts a large following amongst private and recreational users. A key factor in the success of the Chevrolet Utility is the fact that it set new benchmarks for the class in terms of interior space and comfort, style, features, and load carrying ability. 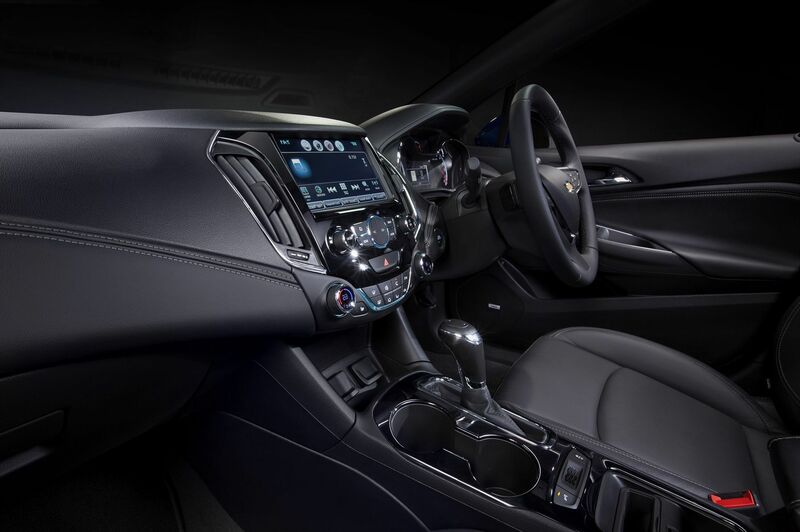 The new Chevrolet Utility enters the market with a choice of either 1,4 litre or 1,8 litre petrol engines mated to a manual 5-speed transmission. The third generation model takes the process of evolution a step further with added refinement for this superb small pick-up. The recipe is essentially the same with the main ingredients of style, functionality, loadability, dependability, and economy in operation. To this proven formula can be added an element of fun. As is the case with the two earlier generations, this latest small pick-up from Chevrolet will raise the bar in its segment by adding a number of features unique in the class. 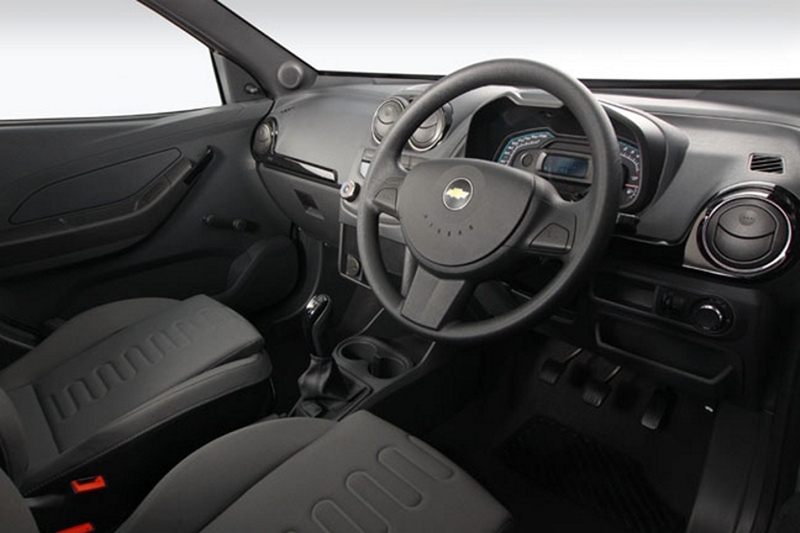 Driver and passenger airbags are a standard fitment across the range as is a height adjustable steering wheel. The driver’s seat is also height adjustable on all models and height adjustment is now also provided for the three point seat belts. Seat coverings make use of a new technology for the embossed seat design. Remote central locking and anti-theft alarm arming are standard on all but the base specification models. Where air-conditioning is included in the specification this is linked to a digital ventilation control panel. On the Club and Sport trim levels the audio system features integrated Bluetooth, a USB port, and iPod connectivity. The headlight system on all models incorporates “Follow Me Home Lights” and “Lead Me To The Car Light”, two important security features. At first glance this latest small pick-up from Chevrolet might not seem that different from its predecessor. 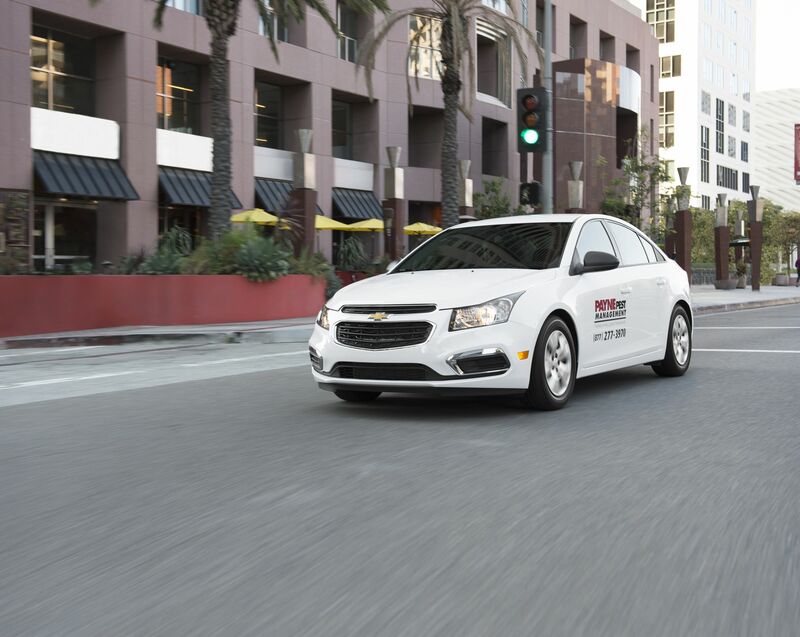 It is however a fundamentally different vehicle, built on an all-new platform and with up-to-date styling that introduces Chevrolet DNA to the model, clearly defining this new model as a member of the Chevrolet family and true to the proud 100-year heritage of the Chevrolet brand. The new platform developed for the Chevrolet Utility is based on General Motors latest technology global small vehicle front-wheel drive architecture. This provides a set of dimensions that differ in every key aspect from the second generation model but retain the benchmark space and load efficiencies created by that model. Overall length is now 4514mm, up from the 4436mm of the previous model while width is also increased – up to1700mm from 1646mm. The wheelbase is marginally shorter at 2669mm while front track is increased to 1429mm from 1417mm. Rear track is essentially the same at 1439mm. The styling team has arrived at an altogether sharper look for this latest generation model in keeping with current styling trends. 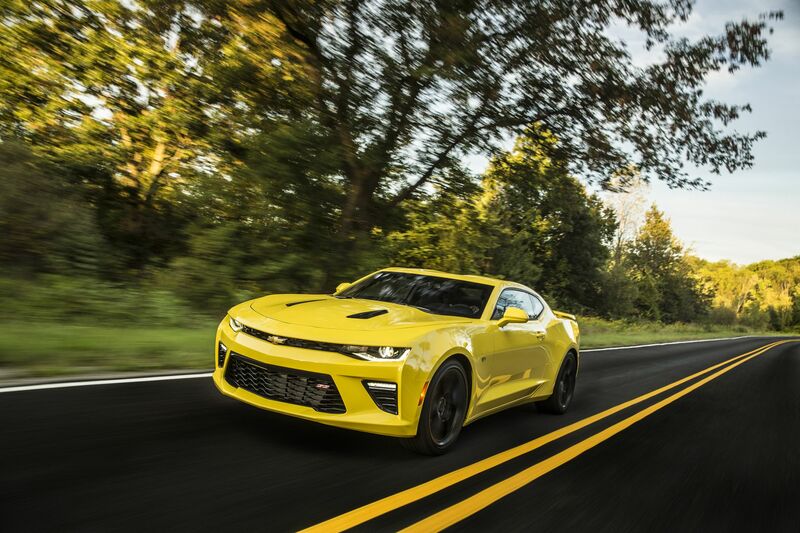 At the same time they have introduced the Chevrolet family image with the strong frontal view and its familiar dual-port grille split by a cross member that carries the iconic Chevrolet bow-tie emblem. 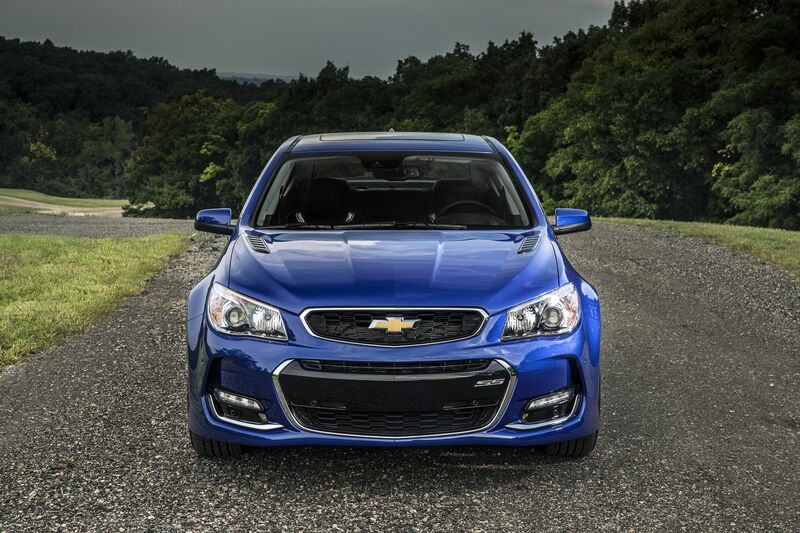 Strong headlamp and front bumper styling treatments compliment the contemporary Chevrolet family identity. Initially buyers will have a choice of seven models. Base, Club and Sport specification levels will be offered together with either a 1,4 litre or 1,8 litre petrol engine. A factory fitted aircon option is available on the Base 1.4 model. Aircon is standard on the 1.8 Base. 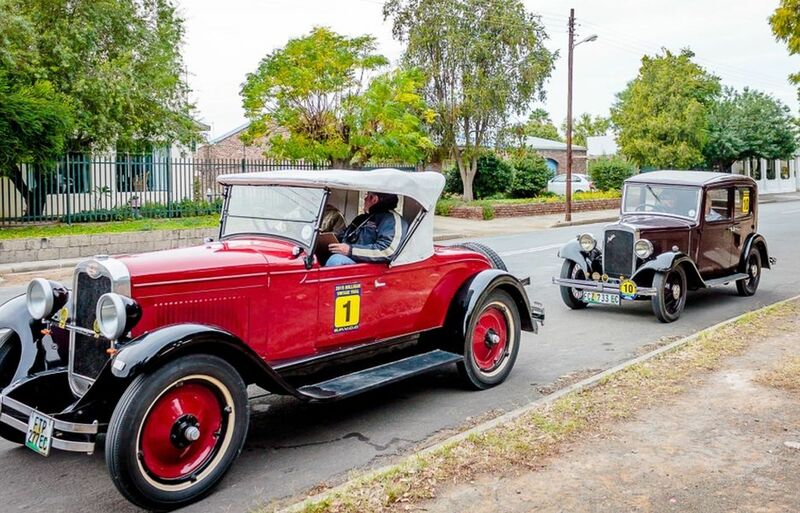 The two petrol engines are the same 1,4 and 1,8 litre units that have proven themselves so well suited to their application in this vehicle in the current generation model but with revisions to hardware and electronics that improve driveability and efficiency. Both are single overhead camshaft 8-valve engines that produce 68kW @ 6000 r/min and 77kW @ 5400 r/min respectively with maximum torque of 120Nm @ 3200 r/min for the 1,4 litre engine and 161Nm @ 3000 r/min for the 1,8 litre unit. Both are mated to a 5-speed manual transmission. 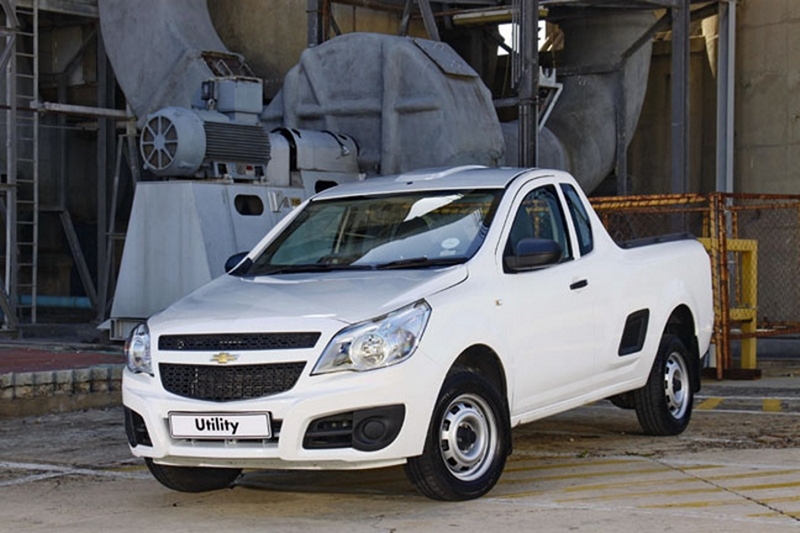 The launch of the third generation Chevrolet Utility into the popular sub-1 ton market sector marks the completion of the first phase of a R1 billion investment programme aimed at modernising GM’s plant and facilities in the Eastern Cape to make them more efficient and globally quality compliant as integrated members of the General Motors international vehicle supply chain. The global quality compliance target set by General Motors is that the company should achieve Best-in-Segment quality in all markets in which it competes by 2012. This in effect lays down a challenge to achieve zero defect manufacturing quality.